An anonymous letter accuses a prominent academic, Peter Henderson, of a grotesque murder: the calculated killing of Jenny, his disabled partner, believed by everyone to have died peacefully two years ago. Time has moved on. Grief and loss were tempered by a comforting thought: Jenny was spared a long and painful illness. 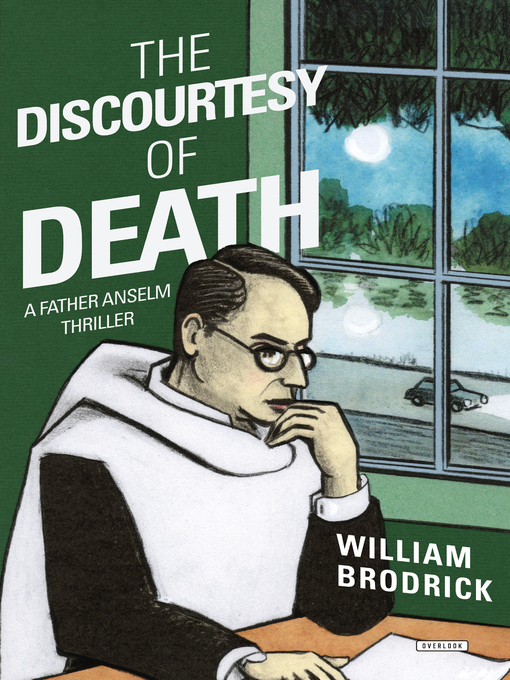 Knowing the truth behind the soothing lie, Father Anselm—former barrister, current clergyman—must move cautiously to expose the killer and the killing without harming young Timothy, Jenny and Peter's son. But Jenny's father is looking out for his grandson, and he is capable of anything if he thinks it's for the best. He has set out to execute Peter Henderson. Death, dying, and killing have never been so complicated.